We are excited to be heading back to City Winery tonight, Nov. 7, this time to catch the incomparable father and son lineup Bobby Bare and Bobby Bare, Jr. It will be a stripped down performance from each of them, just two men and their guitars, so we are anticipating an impressive showcase of their respective songwriting chops. We’ll be getting there early to grab a nice dinner and some drinks before the show. Check out below for some more information on the two Bares as well as some videos. We hope to see you all there. Country Music Hall of Famer Bobby Bare ascended to the status of Nashville recording artist royalty in the 1960s while working with the legendary Chet Atkins and then rocketed to the stratosphere in 1970 when he began collaborating with writer Shel Silverstein. Despite his success and strong connections in Nashville, he maintained an outsider mindset which, along with his willingness to record songs from folk and rock artists, established strong credibility with rock fans which is still evident today. If you caught our review of his last album, Undefeated, you know that we are big Bobby Bare, Jr. fans. We could easily tell that he admires his father greatly as we stood next to him during his father’s performance at Muddy Roots Music Festival, but there is no doubt that Junior is his own man with his own sound. While his lyrics can sometimes carry that sad lament of a good country song, he rocks like the best of them. Join us tonight and see why we think he is one of the great underrated acts of the national rock scene. 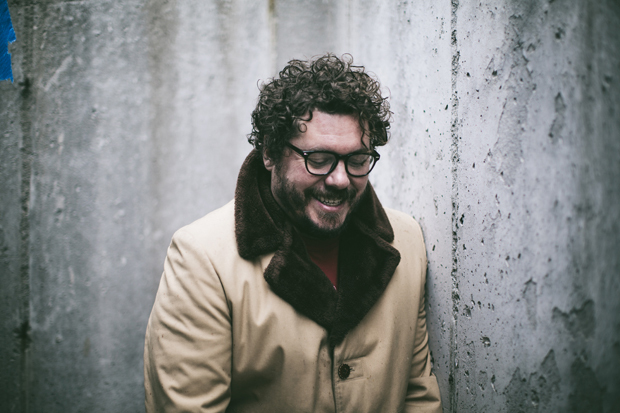 Bobby Bare and Bobby Bare, Jr. will perform tonight, Nov. 7, at City Winery. The show is all ages, begins at 8p.m. (doors at 6 p.m.), and tickets are available for $22-28.